Priorin. From the makers of One-a-Day (Bayer). Aka a brand most of us already know. 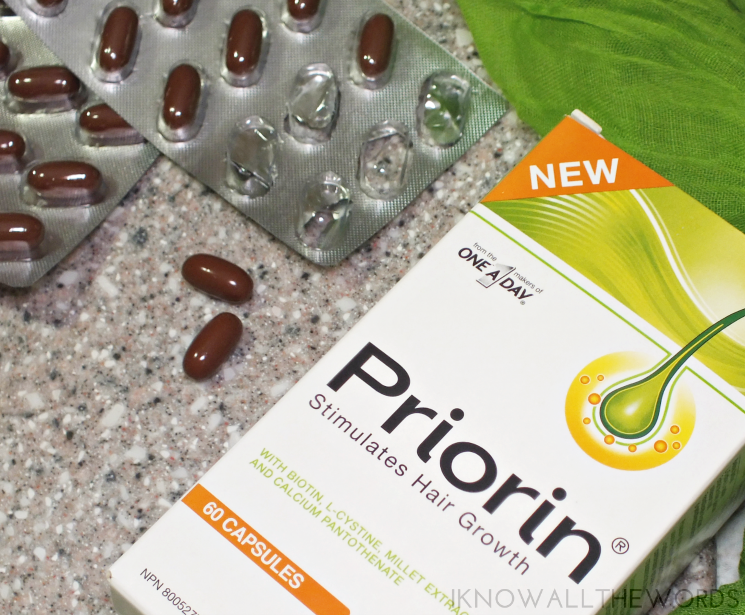 Priorin is a supplement designed to stimulate hair growth and re-growth. 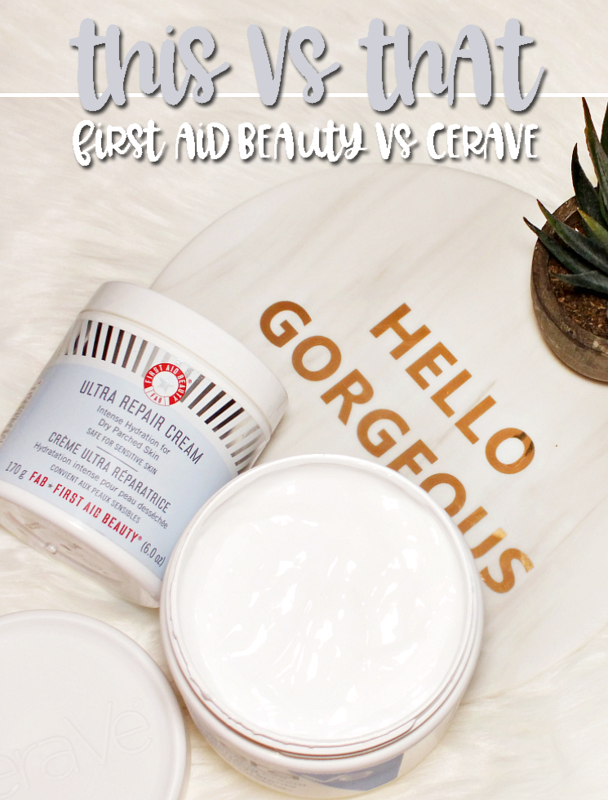 The combination of key ingredients (more on those in just a moment) has been clinically proven to improve hair growth while supporting the maintenace of healthy hair. 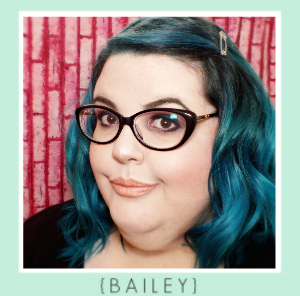 More hair and it's healthier? Yes, please! 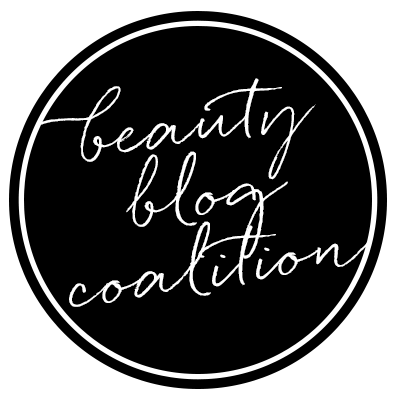 Calcium Pantothenate: an essential vitamin that stimulates metabolic activity in keratinocytes that is important in the nutritional support of normal hair growth and quality. L-Cystine: an amino acid that is a building block of the hair substance keratin. 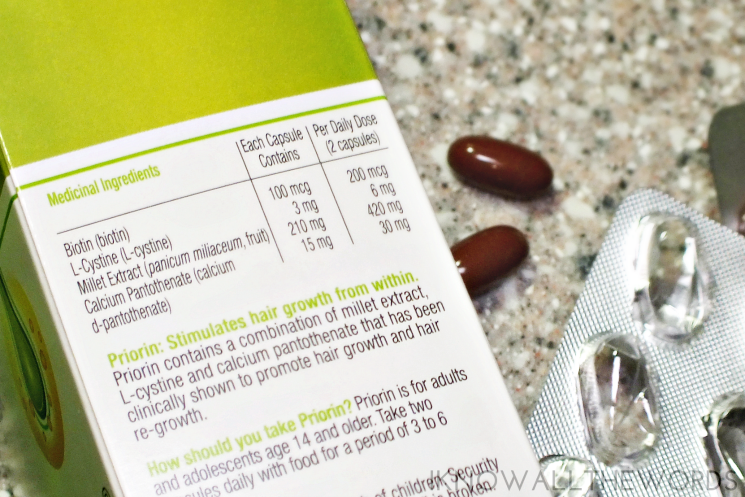 Biotin: a vitamin that is vital for the synthesis of the hair substance keratin. So, what do you have to do for this improved head of flowing locks? Not much. 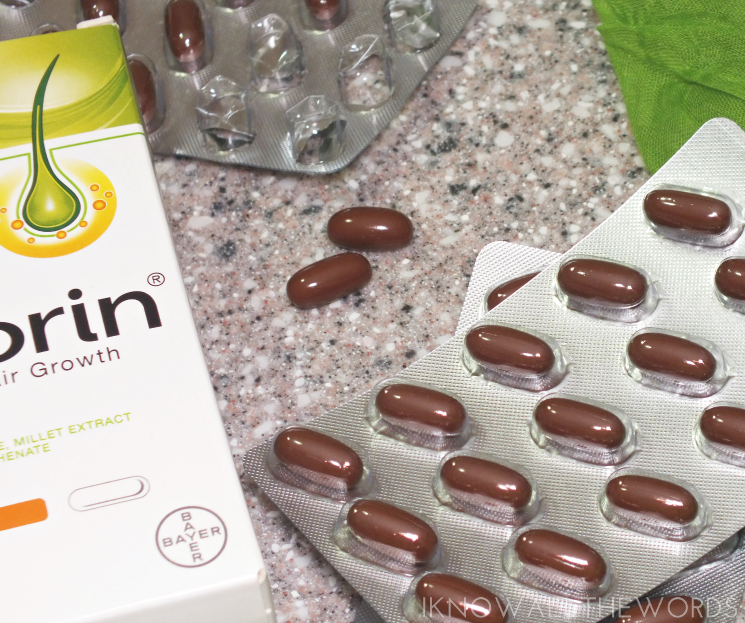 Priorin comes in capsule format (aka pills) of which you take two a day. They're fairly small and have a slight vanilla taste, so there is no issue taking them. Priorin can be taken for 3-6 months, at which point effects should be noticeable. I've been taking Priorin for just about a month, so I can't see results just yet. 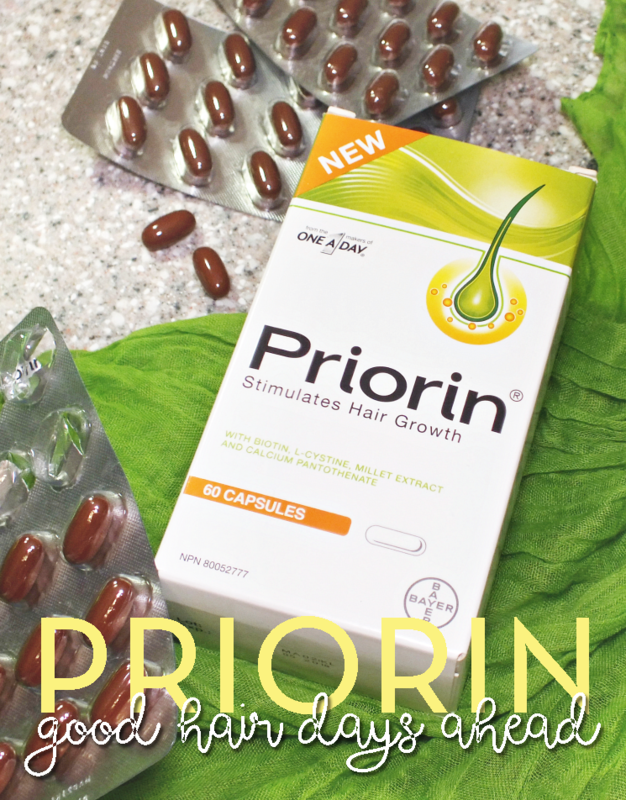 The fact that Priorin is clinically proven and uses ingredients that naturally occur in hair growth, has me more than hopeful I will see results going forward. Priorin is available across Canada at mass drug and grocery retailers and online from Amazon, London Drugs, and Walmart Canada What do you think? 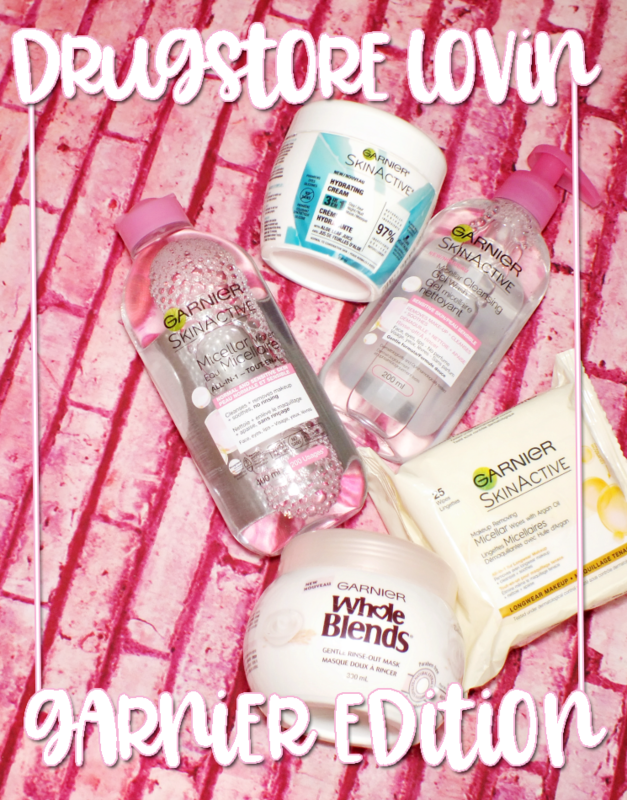 Could your hair use a boost? Would you try Priorin?